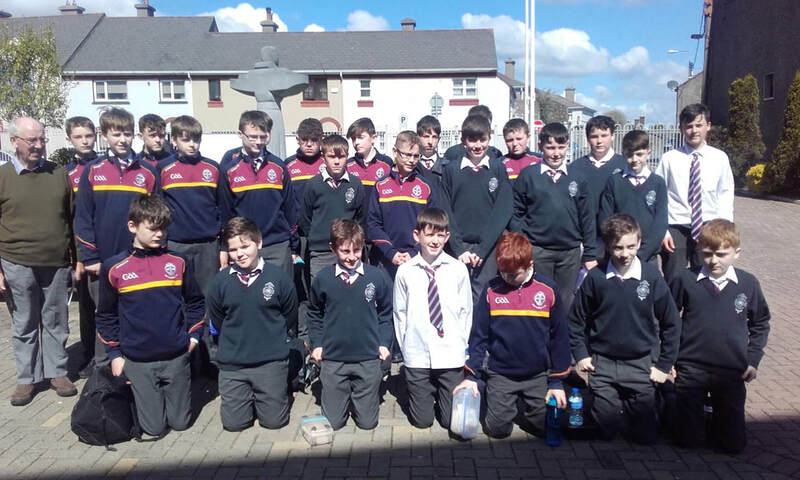 Staff and students from CBS Kilkenny are delighted to celebrate Blessed Edmund Rice Feast Day on Tuesday 1st May 2018. 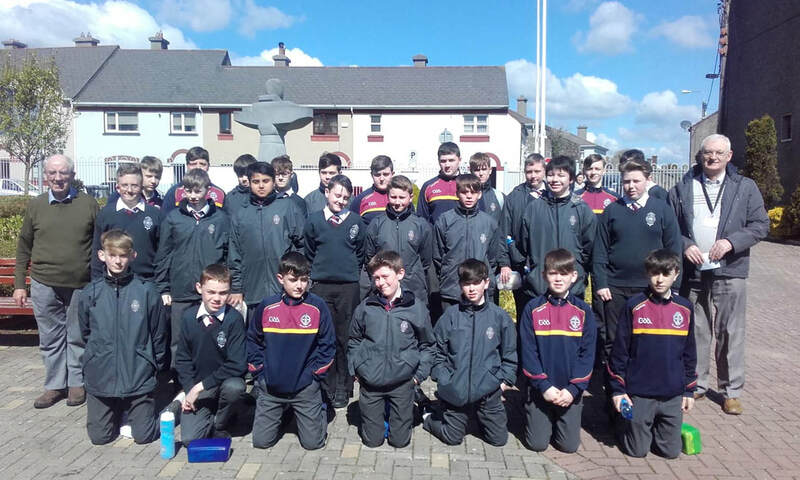 Our celebrations of Edmund Rice’s legacy commenced on April 30th 2018 when First Year students travelled to the Edmund Rice International Heritage Centre in Waterford. Students met with Br. John who gave them a guided tour of the heritage centre which relays the story of Edmund Rice, the Ireland in which he lived and the growth of his congregation throughout the world. It has many captivating features, including a multimedia tour of 18th century Waterford, complete with the sights, sounds and even smell of the city streets and dwellings. 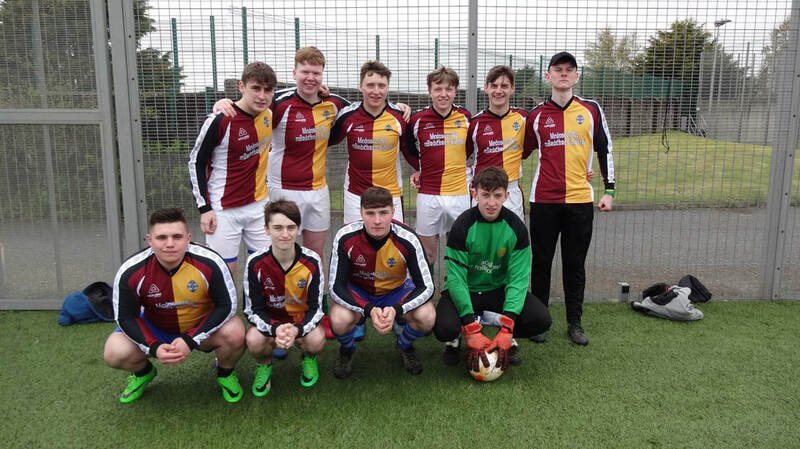 We are delighted that our First Year students enjoyed this experience so much. Tuesday, 1st May 2018 has been chosen as the designated day for schools to celebrate and acknowledge Blessed Edmund’s formidable legacy to Irish society and the entire world. 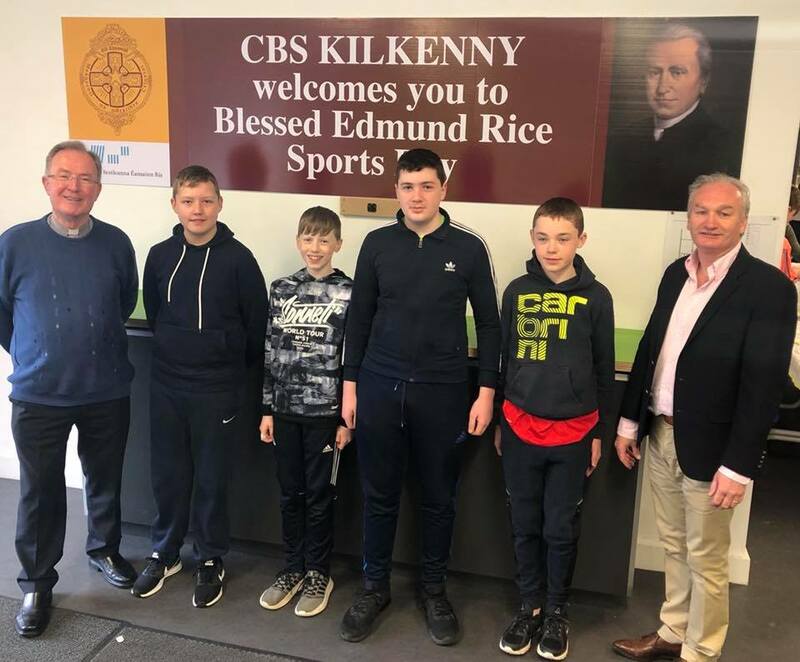 In CBS Kilkenny we decided to combine our Sports Day with a celebration of our Blessed Edmund Rice Feast Day. You can read more about sports Day here. It is very fitting that our school community marked this day with events that are fun and enjoyable for our students. 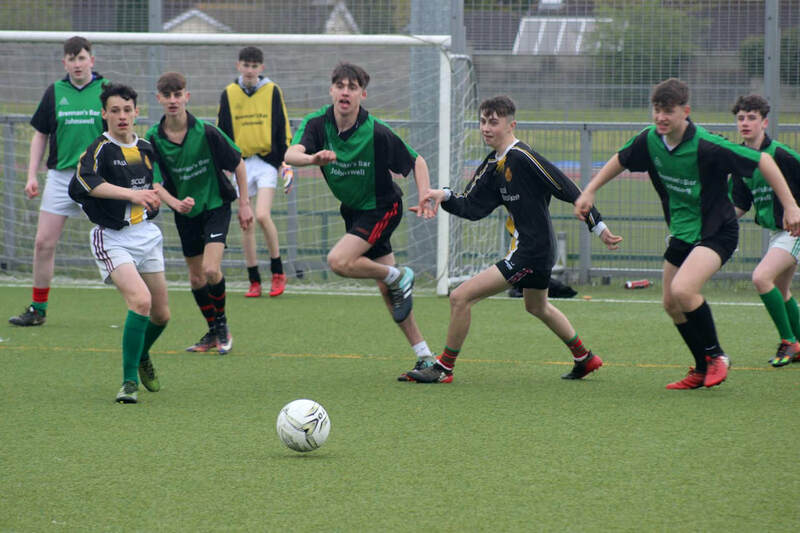 The education of all students in our Edmund Rice school is not just about aspiring for academic excellence, but it is also concerned with the development of the whole person; physically, intellectually, socially and spiritually. 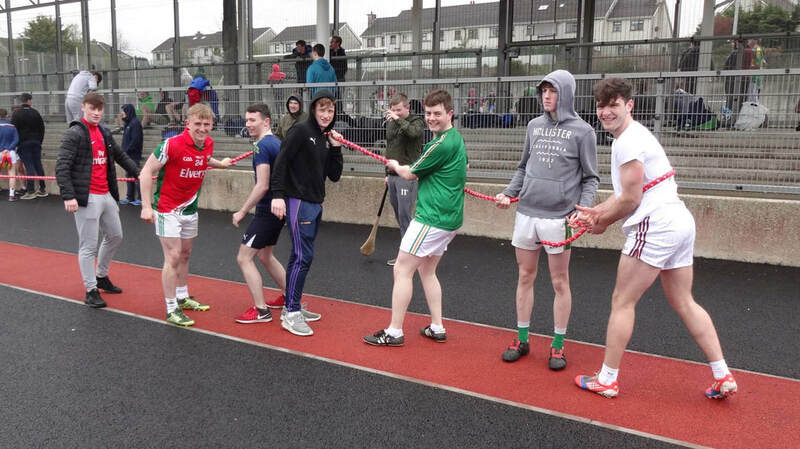 Sports Day is a day when students participate both as individuals and as members of class groups in activities and games. 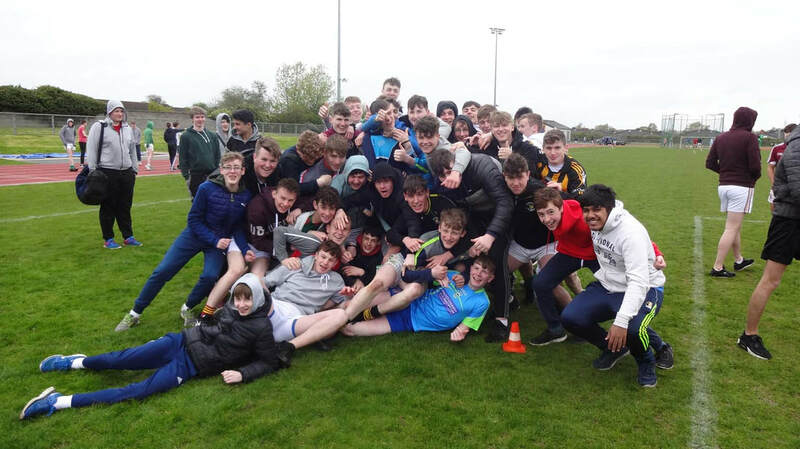 Teamwork and cooperation are the hallmarks of this day, where staff and students participate as a whole community ensuring the promotion of health and wellbeing. Fr Jim Murphy, our school chaplain officially marked the opening of our Edmund Rice Sports Day with a prayer service.